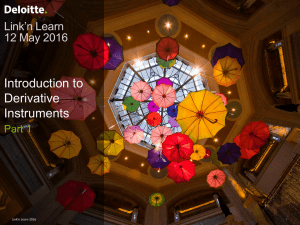 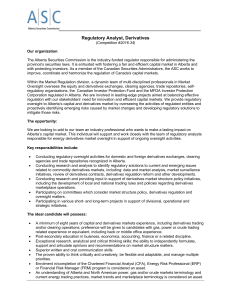 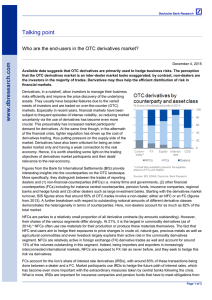 Who are the end-users in the OTC derivatives market? 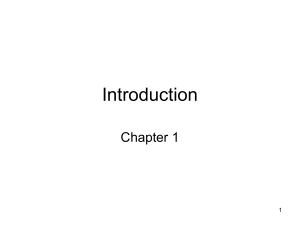 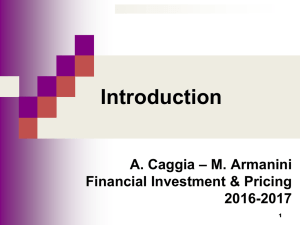 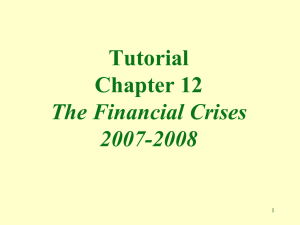 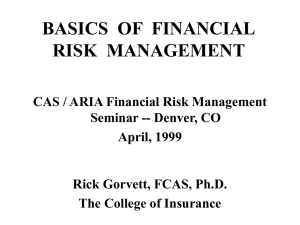 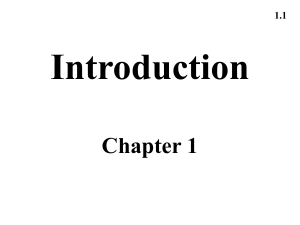 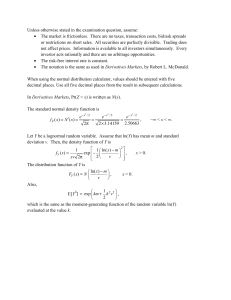 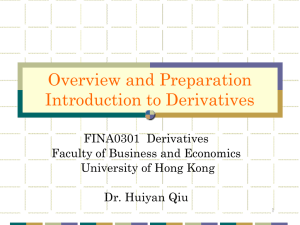 In finance, a derivative is a contract that derives its value from the performance of an underlying entity. 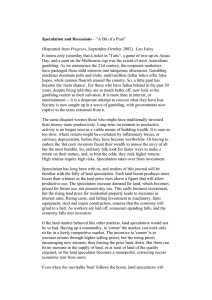 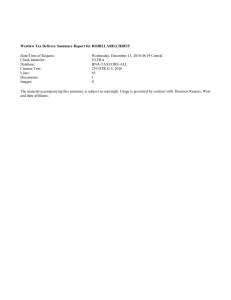 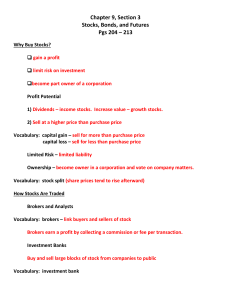 This underlying entity can be an asset, index, or interest rate, and is often called the ""underlying"". 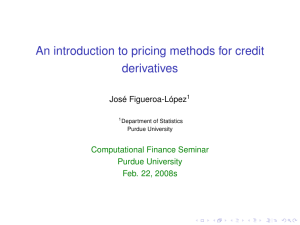 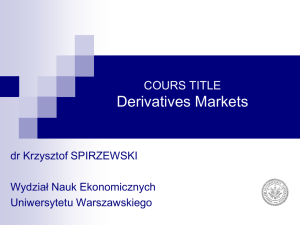 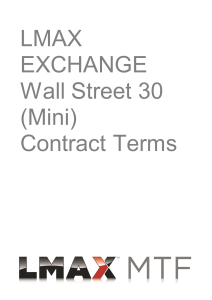 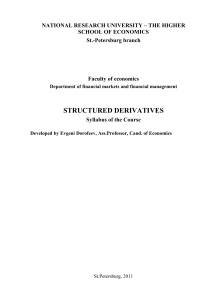 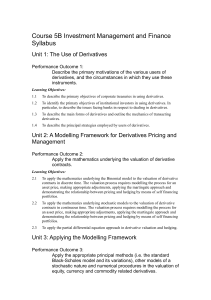 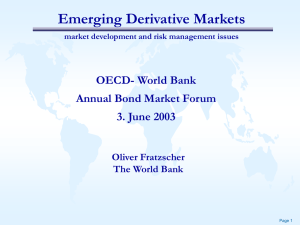 Derivatives can be used for a number of purposes, including insuring against price movements (hedging), increasing exposure to price movements for speculation or getting access to otherwise hard-to-trade assets or markets.Some of the more common derivatives include forwards, futures, options, swaps, and variations of these such as synthetic collateralized debt obligations and credit default swaps. 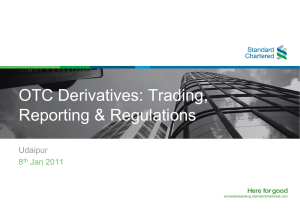 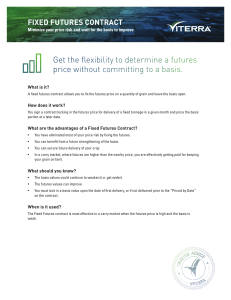 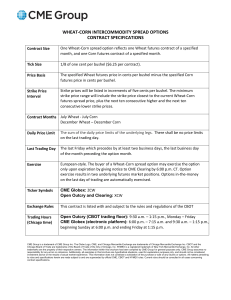 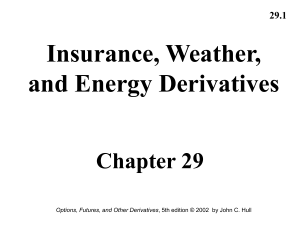 Most derivatives are traded over-the-counter (off-exchange) or on an exchange such as the Chicago Mercantile Exchange, while most insurance contracts have developed into a separate industry. 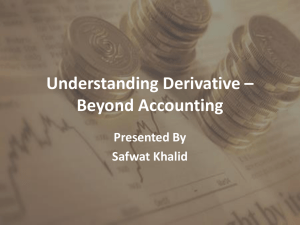 Derivatives are one of the three main categories of financial instruments, the other two being stocks (i.e., equities or shares) and debt (i.e., bonds and mortgages).